The NRSV Catholic Bible in Hardback is new edition of the Bible created especially for Roman Catholic worship and devotional reading. The Bible includes both the anglicised Catholic text of the NRSV translation, and the Grail Psalms. The NRSV is fast becoming one of the most popular translations among Catholic churches, and it will be used in the new edition of the Lectionary, releasing shortly. The much loved Grail Psalms are in wide liturgical use around the world. 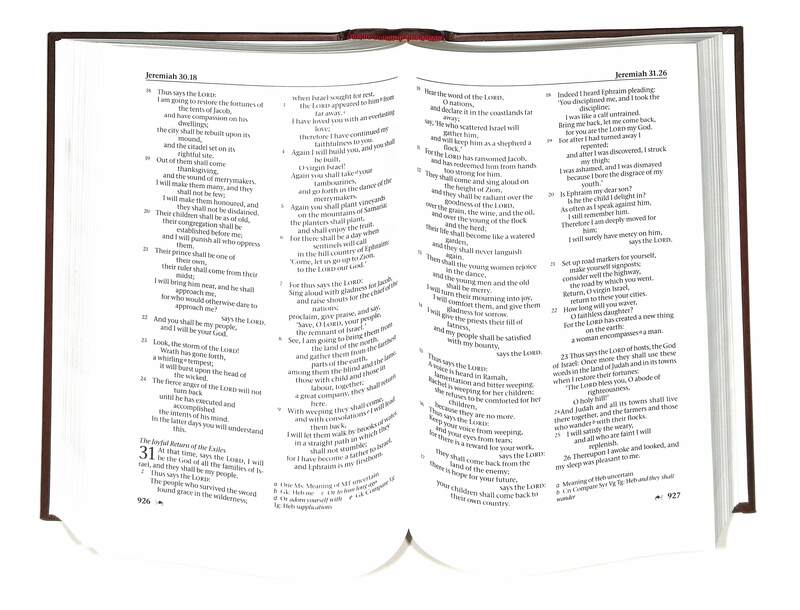 This NRSV Catholic Bible also includes additional features including Mass Readings, maps, a clear readable 9 point typeface and an Imprimatur. 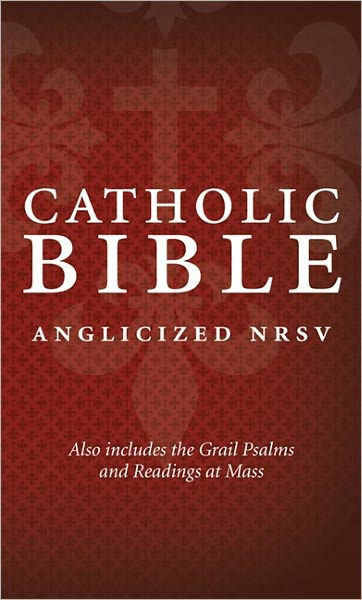 NRSV Catholic Bible: Hardback, Anglicised was published by HarperCollins in March 2011 and is our 20063rd best seller. The ISBN for NRSV Catholic Bible: Hardback, Anglicised is 9780007414093. Be the first to review NRSV Catholic Bible: Hardback, Anglicised! Got a question? No problem! 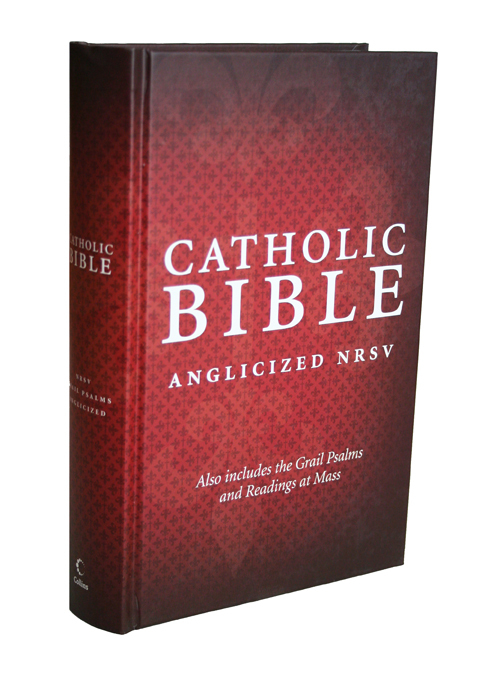 Just click here to ask us about NRSV Catholic Bible: Hardback, Anglicised.